GWEN Luminary Awards shine a spotlight on the individuals, organizations and corporations making a significant social impact in their community or on a global scale. We think it is important to celebrate those who are making a difference in the world through acts of kindness, leadership and mentorship, community building, and human rights activism. 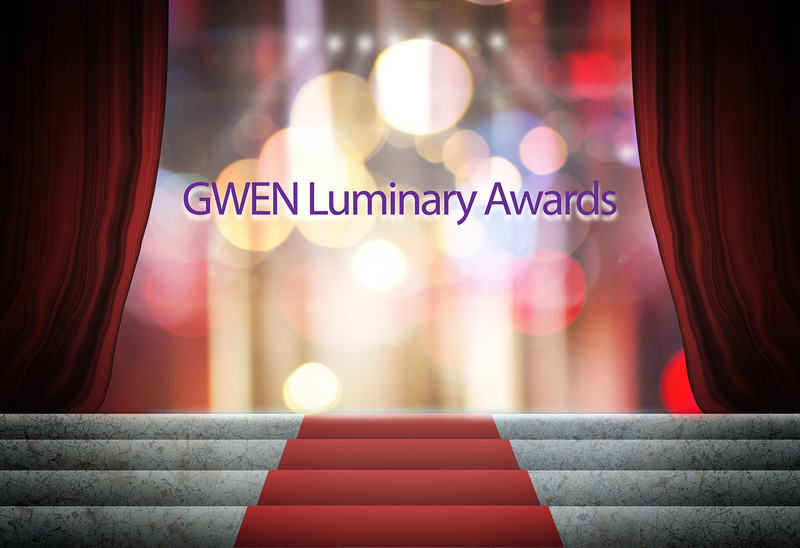 Past winners of the GWEN Luminary Awards are: Joni Mitchell (2018); Anna Lynne McCord (2018); Rahama Sadau (2018); and, Fran Drescher (2017).